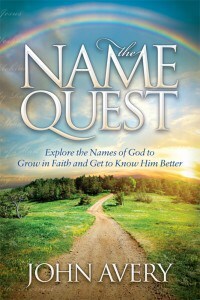 God who gave you birth is one of two names found in a poetic passage in Deuteronomy. Moses was warning Israel that she was liable to stray from God. 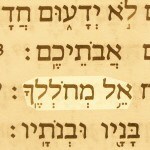 These two names are among several that refer to God as Creator or Maker. In this case, God made or birthed His people Israel. 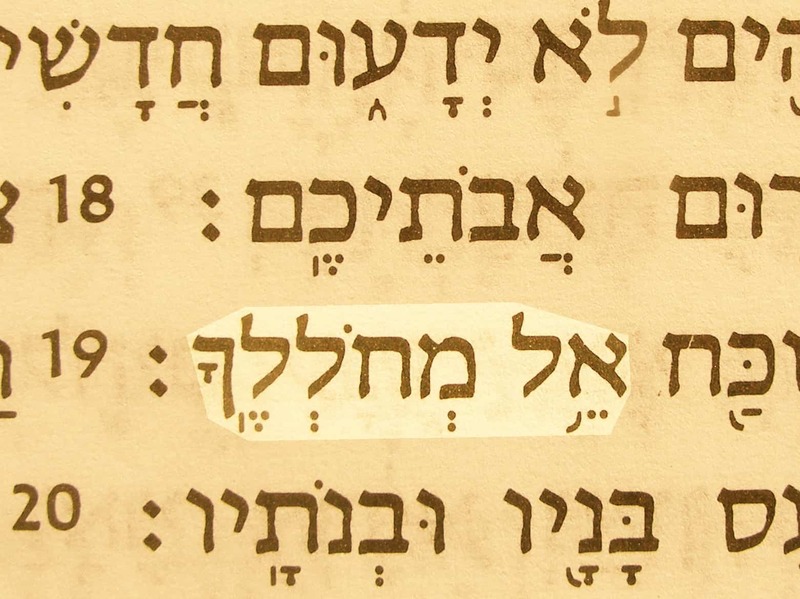 God who gave you birth (El mekholelekha) in the Hebrew text of Deuteronomy 32:18. Other English translations are God that formed thee (KJV), God who brought you into the world (MSG), and God Who travailed in your birth (Amp. ).